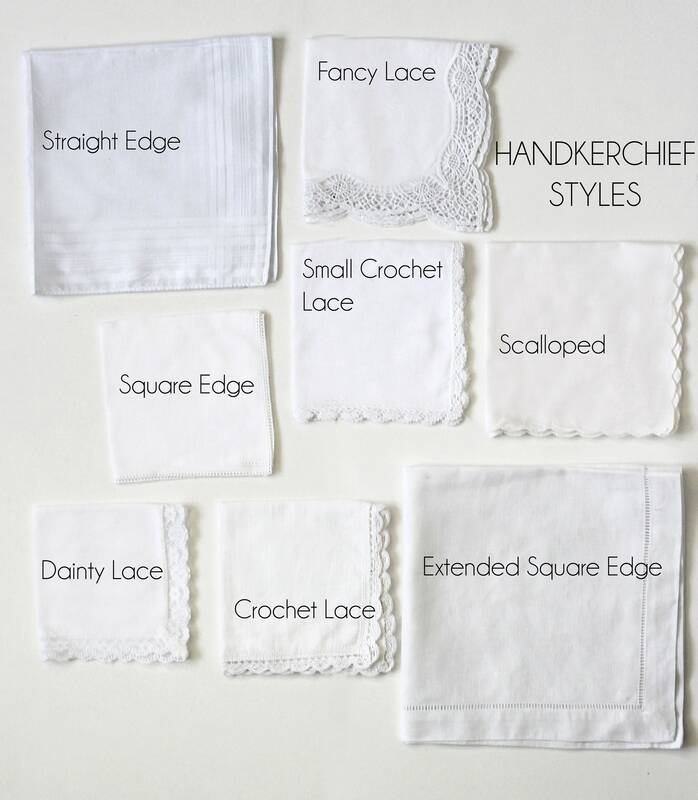 This beautiful made to order handkerchief is the perfect gift for loved ones attending your wedding! Give them something that is meaningful, personalized, and useful. 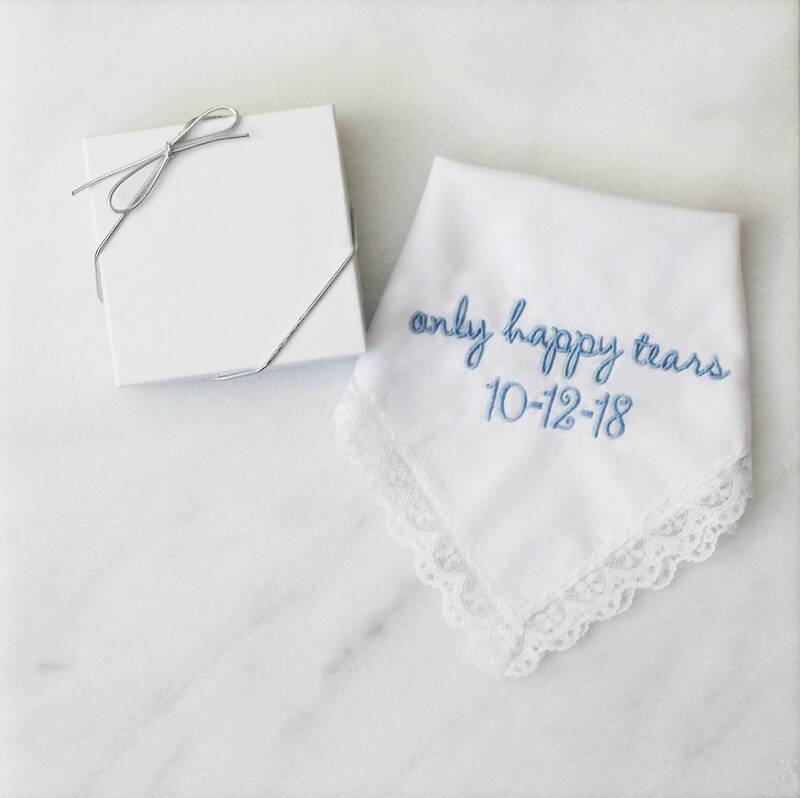 With the embroidered message and date, this handkerchief will bring your loved ones back to your special day every time they see it even after the wedding is over. This listing includes the message "only happy tears" and a date only. Please message me with any additional wording requests before placing your order. I can customize your message although it may be more expensive depending on how many words you would like. 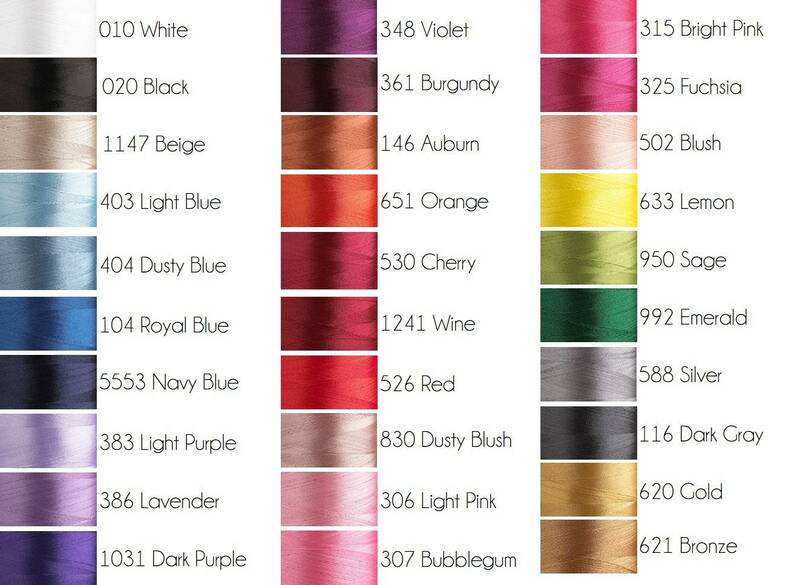 Please leave the date as well as the thread color you would like to have!